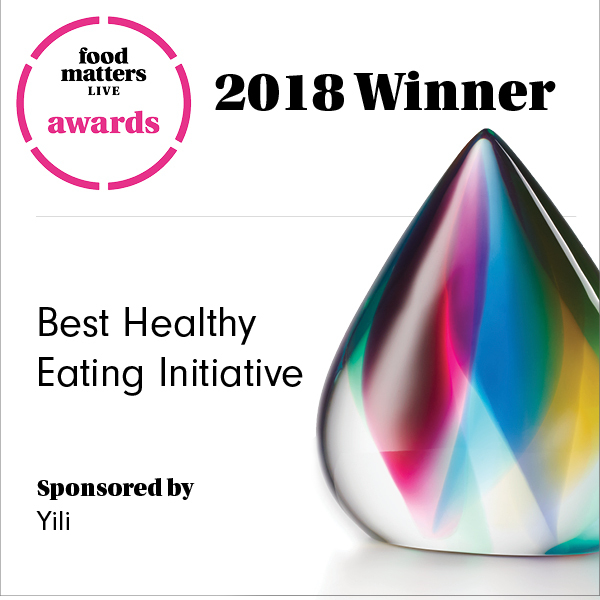 Veggie Run, the Council-devised app, has won the ‘Best Healthy Eating Initiative’ at the annual Food Matters Live 2018 Awards. The event is a celebration of the latest innovation from across the food, drink and nutrition sectors in England. Food Matters Live attracts global attention with over 550 companies attending the exhibition, and more than 20,000 people visiting the event. Veggie Run faced national competition and was examined by a panel of 24 expert judges from across the food and drink industry before being chosen as the winner. “It is great for Havering Council’s ‘Veggie Run’ to be recognised by industry leaders from across the UK as being at the forefront of innovation in healthy eating initiatives. Veggie Run is the first Council-created app in England designed to educate children aged four – 11 years old about healthy eating and promote the rewards of a healthy school catered lunch. The app has been downloaded more than 20,000 times since being launched in April 2018 by the Councils in-house HES Catering Service. Through digital game play pupils are encouraged to dodge unhealthy foods and have the opportunity to win tangible sporty prizes.